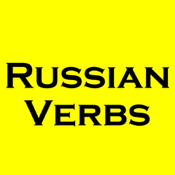 Easy to use app to build your Russian Verb vocabulary. Presented as flash cards. Great to use to augment your classroom or home school instruction.